1. affected with, characterized by, or causing a depressing feeling of being alone. 2. destitute of sympathetic or friendly companionship. 3. lone; solitary; without company; companionless. 4. remote from places of human habitation. It all started when my friend told me that he has noticed a fact that lonely people practice ashtanga yoga. Immediately I heard that I dismiss it. I disagreed and I told him there are large ashtanga communities all around the world. There is Mysore and I explained him the circus around it. People practice together and enjoy free time after the practice. I forgot our conversation and then I read a blog post Apparently, it’s lonely being an Ashtangi According to the post's title being an ashtangi is a lonely thing but when I read the post I remembered my friend's words. I, as an ashtanga practitioner, do see this “lonely” feeling of ashtanga yoga. The practice definitely calls for lifestyle changes, an inwardness look and life-introspection. The ashtanga eight limbs are so close to self-inquiry. I have discovered my own understanding of ashtanga yoga. It is not about strength so much as it is about keeping attention on breath and strong core... mula bandha. Only daily practice and endless repetition builds the strength very slowly. Unfortunately, there is no shortcuts. 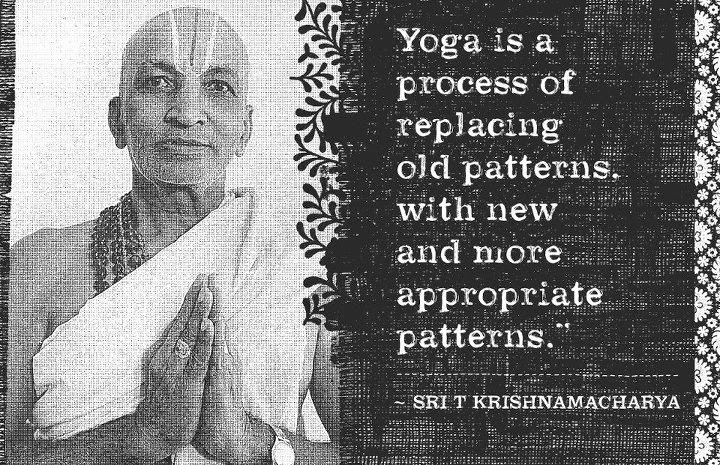 Daily practice of ashtanga yoga have changed me. I need to go early to bed in order to get up for the practice and due to that I have lost the connection with my friends. During the week I'm not going out with them. On the weekend I am with my girlfriend and when she sleep over at my place I am unable to do my practice as planned. Can daily practice break up my relationship? I think it can. I told my girlfriend that if she is not satisfied with who I am, she is free to find another guy. It sounds cold but it is not so. I am not talking here about feelings. In order for two people to be together they have to share similar interests. Serious ashtanga yoga practitioners are people who are going through the stages of the awakening. Most of us are no longer certain what our "outside" purpose is. What drives the world no longer drives us. Seeing the madness of our world so clearly, we may feel somewhat alienated from the culture around us. We stick to our practice and we are no longer run by the ego, yet the enlightenment has not become fully integrated into our lives. So, it is true, we are lonely in this world.